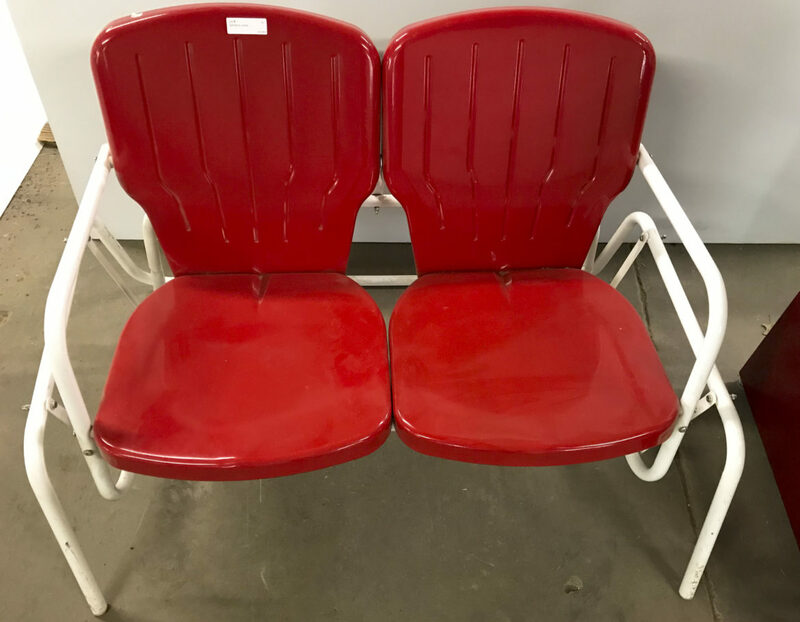 Live Webcast Auction Thursday, April 18 10 AM with Pre-Auction Online or On-Site bidding available. 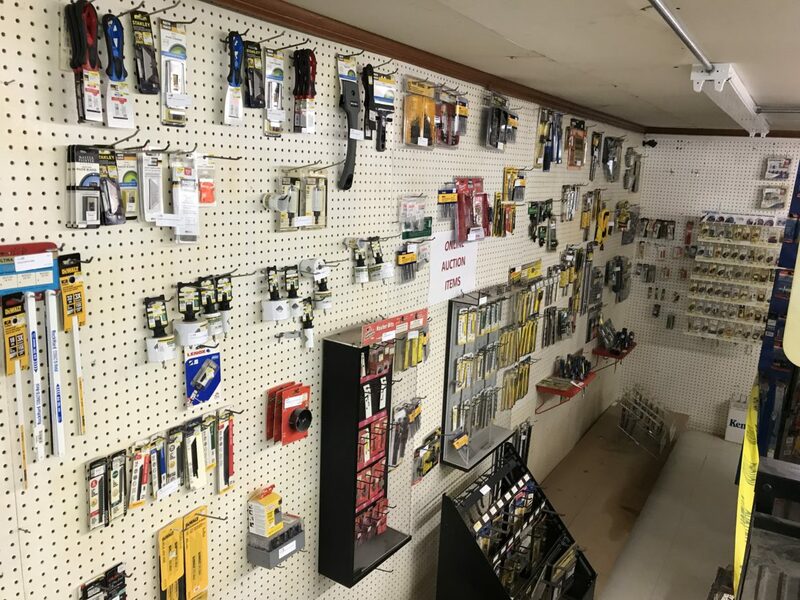 Caprock Hardware 2 offers a portion of the inventory. The remaining Inventory will be available at Liquidation Prices on Site. See the Catalog and Bid Online at assiter.net. 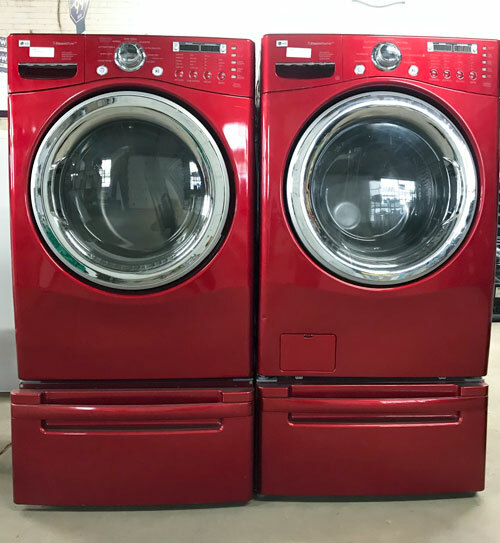 This is an excellent opportunity to buy a complete Hardware Business or save on individual inventory items at Liquidation prices. After 3 Generations, Caprock Motor Parts and Tru-Value Hardware is closed. 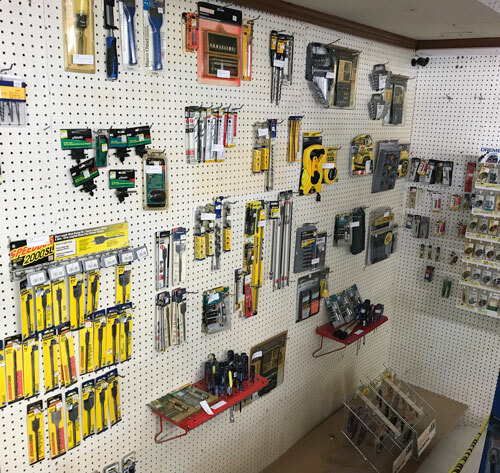 As part of the Liquidation Caprock Hardware Auction 2 will offer a portion of the inventory including Tools, Hardware, Parts, Safety Equipment, Chainsaw Accessories, Drill Bits, Paint Supplies, Electrical Supplies, and more (see catalog assiter.net). 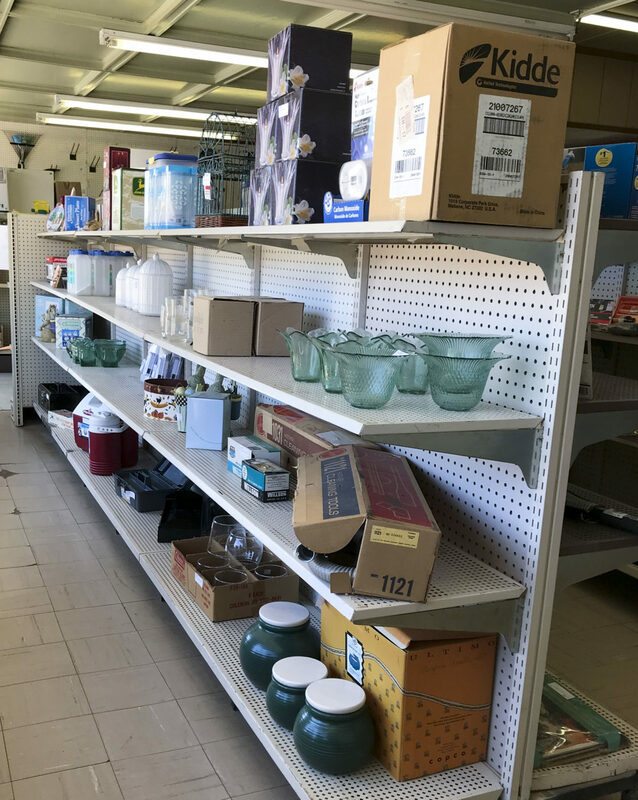 Remaining Business Inventory Liquidation continues On-Site with Prices Up to 50% off on location or by contacting Assiter & Associates (120 W California St or 806 983-3322). Bulk sale offers for entire inventory or real estate will be considered by private treaty.